Tlaxcala ( [tla(k)sˈkala] ; ; [tla(ɣ)sˈkala]; from Nahuatl: Tlaxcallān [tɬaʃˈkalːaːn]), officially the Free and Sovereign State of Tlaxcala (Spanish: Estado Libre y Soberano de Tlaxcala), is one of the 31 states which along with the Federal District make up the 32 federative entities of Mexico. It is divided into 60 municipalities and its capital city is Tlaxcala. The letter I refers to Joanna of Castile, the mother of Carlos V; the letter K represents the name of the king himself; and the letter F belongs to Felipe, the son of Carlos V. The human skulls and cross-bones represent those who died during the Conquest. Another interesting archeological site is called Tizatlán. This site does not contain pyramids; instead the buildings here are made of adobe brick, a very unusual construction material for this place and time. The site contains two stucco-covered altars with murals that follow the Borges Group Code style with images of gods and important human figures, including gods such as Tezcatlipoca, Tlaloc and Mayahuel and were the scene of human sacrifices. The pre-Columbian Tlaxcalan state developed roughly at the same time as another Nahua people, the Mexica, were building the vast Aztec Empire with its capital at Tenochtitlan. From the 14th century, these two nations were in near constant state of war. However, even though the Aztecs managed to build the largest empire in Mesoamerica, they never did conquer Tlaxcala. By the time, the Spanish arrived in the 16th century, Tlaxcala was an independent enclave nearly completely surrounded by the Aztec Empire. 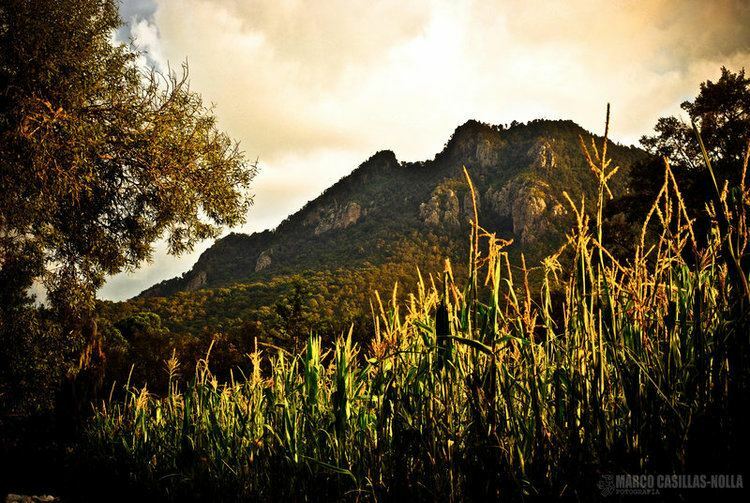 This left Tlaxcala economically isolated, leaving it without goods such as cotton and salt. This and the constant warfare with the Mexica would give the Tlaxcalans reasons to ally with the Spanish. Historian Charles Gibson published (1952) a path breaking study of Tlaxcala, from the indigenous viewpoint. He particularly focused on ways that the Tlaxcalans shaped the polity's history for its own advantage, and how the four-part organization of the polity was maintained during the early colonial era. 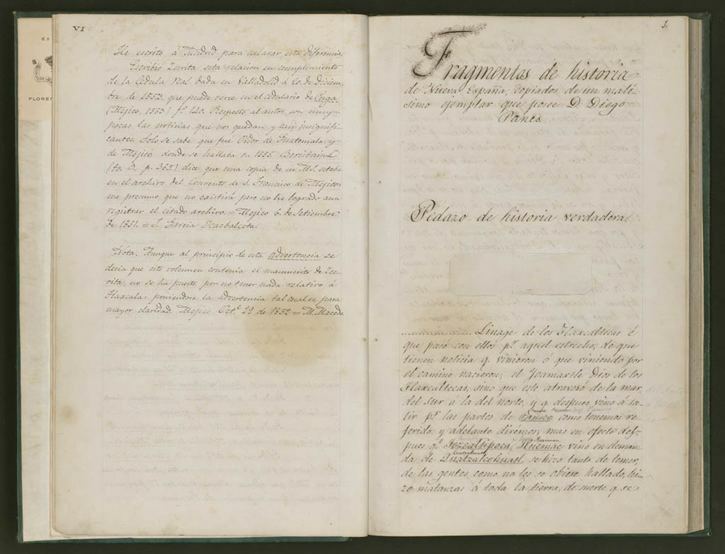 A particularly important source for the early colonial history of Tlaxcala is a set of records in the indigenous language of Nahuatl, now published as The Tlaxcalan Actas. These town council records are a type of indigenous language source used by scholars in the field known as the New Philology. James Lockhart drew on these materials in his study The Nahuas After the Conquest For the most part, the Spanish kept their promise to the Tlaxcalans. Unlike Tenochtitlan and other cities, Tlaxcala was not destroyed after the Conquest. They also allowed many Tlaxcalans to retain their indigenous names. The Tlaxcalans were mostly able to keep their traditional form of government. For 300 years of colonial Viceroyalty of New Spain rule, the Spanish mostly held true to the Tlaxcalans' conditions of 1520. One of the major cultural interventions, however, was the evangelization of the region. Franciscan friars arrived in 1524. They built monasteries and churches and renamed the city of Tlaxcala “Nuestra Señora de la Asunción.” The first archbishopric of New Spain was established here. Most of the conversion work was done by 1530. In 1535, the city of Tlaxcala received its coat-of-arms from the Spanish king. Unlike the rest of Mexico, Tlaxcala was under the direct protection of the Spanish crown, part of its reward for its support in the Conquest. This shielded the Tlaxcalans from the worst of the oppression of the native peoples, which reached its peak in the 1530s. In fact, Tlaxcalan allegiance to the Spaniards became an enduring partnership. Tlaxcalan forces joined Spanish forces to put down revolts such as the Mixtón Rebellion and accompanied them to conquer places such as Guatemala and northwest Mexico.